With mile upon mile of stunning coastline, crystal blue sea and picturesque fishing villages nearby, it's easy to see why Hoburne Torbay is such a popular Devon holiday park. 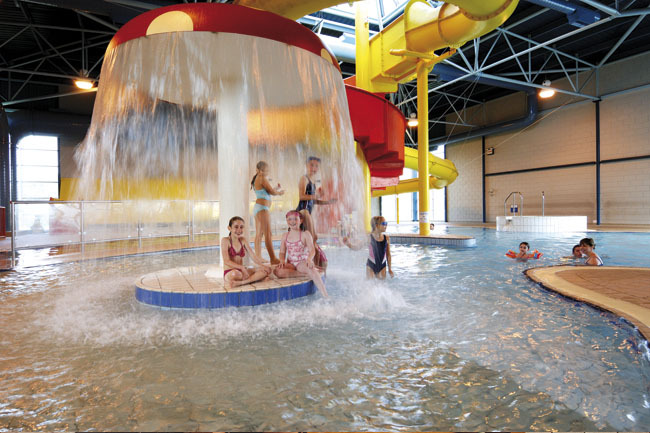 Whether you prefer contemporary static caravans or touring holidays, Hoburne Torbay's outstanding facilities and proximity to local attractions like the Dart Valley Steam Railway, Paignton Zoo and Babbacombe Model Village makes it perfect for all kinds of family holidays. 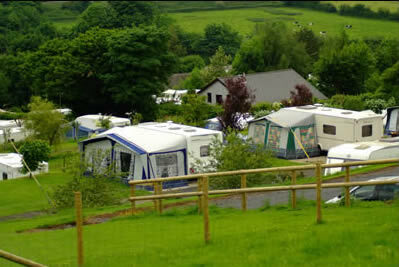 If you want to experience a premier Holiday Park, then look no further. 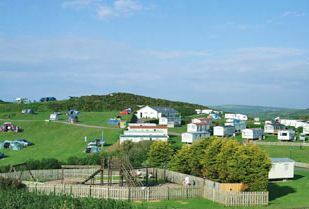 At Devon Cliffs, you'll find first class facilities and activities in a perfect holiday setting. 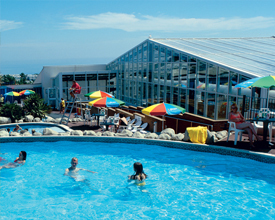 Set above a sandy bay with direct beach access, the Park is designed to give you the perfect family holiday. 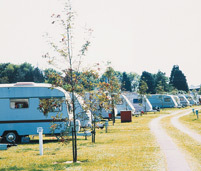 Galmpton Touring Park is an award winning family park in a stunning location catering exclusively for 120 touring caravans, tents and motorhomes. A haven of peace and tranquillity with unforgettable views over the surrounding countryside and coastline� all this plus a 9-hole golf course! Riverside enjoys a very pleasant position with plenty of open space on a level, well drained site, bordered by both the River Plym and ancient woodland. Located only a short walk from all local amenities including a park and ride facility. 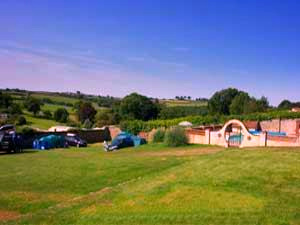 Lobb Fields is perfectly situtated for holidaymakers; it is just over a mile from Braunton village and under two miles from Saunton beach, a beautiful three mile stretch of golden sand that's never crowded. 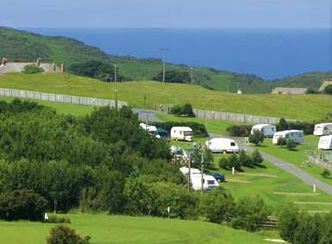 Our family run caravan park, adjoining National Trust land, is only 500 yards from Rockham Beach and set in some of the most spectacular countryside in the south-west. 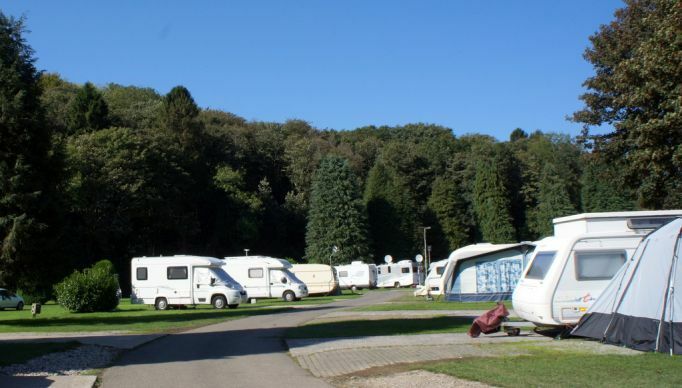 Lemonford is one of the prettiest caravan and camping parks in South Devon with all of the areas major tourist attractions easily accessible. In fact there are more than twelve attractions within ten miles of the park. Once part of a Royal Hunting ground, Kings Down Tail is now home to a more tranquil form of leisure. Ideally centrally situated in the heart of East Devon, all of its unspoiled coast and countryside is yours to explore. We are close to the Regency town of Sidmouth which is a fine example of East Devon's coastal resorts. 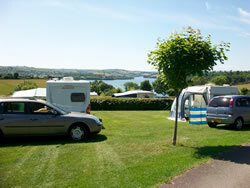 Smytham Manor Campsite is one of the most beautiful in the heart of North Devon. 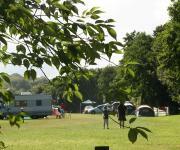 Experiance camping in the grounds on the old Manor House with space and fresh air. 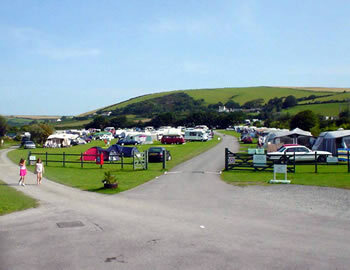 At the heart of the delights of North Devon you will find the perfect award winning holiday choice in Hele Valley Holiday Park offering you Beautiful Country Cottages, Stylish Lodges, Superb Luxury Caravans and peaceful Camping with all new modern facilities. 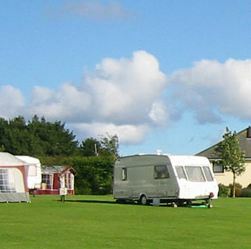 Little Cotton Caravan Park is a family run Devon caravan park for families, located only a mile and a half from Dartmouth town centre, yet still surrounded by green fields of the South Hams.